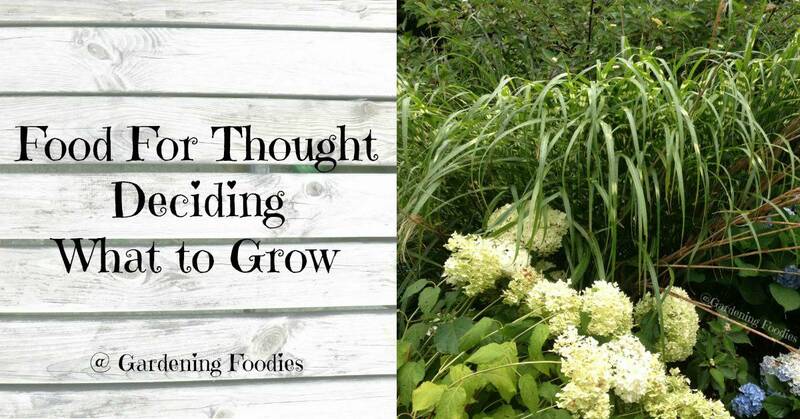 Deciding what to grow is such a personal question. It’s also a rabbit hole and a half. A fun one, but still a rabbit hole. It’s easy to get bogged down and lost in the somewhat over whelming. So where do you start? How do you narrow the endless options down? Well a couple easy ways actually. 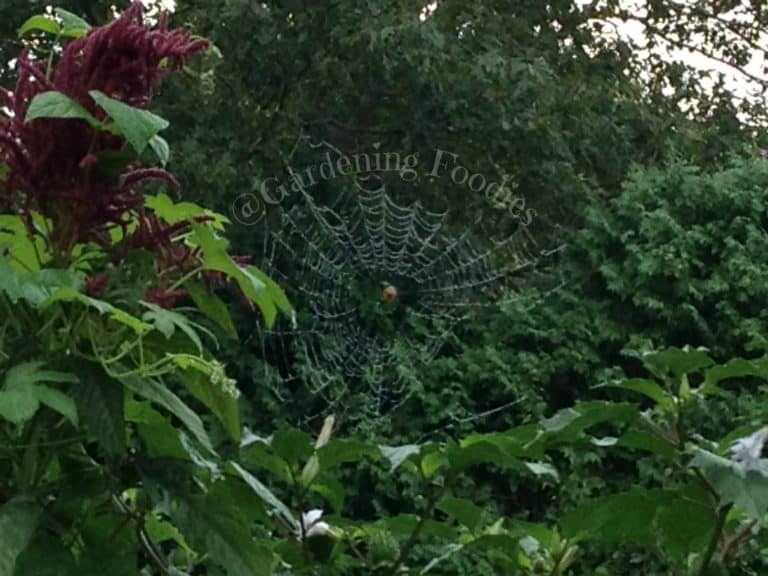 Gardening like so many things will always be evolving and so will your goals. There’s always something new to learn or try. So let’s start at the beginning shall we? Picking garden plants is the fun part. Once you’ve kinda (it will be forever changing) decided what you want out of your garden now you can have some fun. You can select plants based on your favorite colors, a space you want to fill. Maybe you’re looking at some edibles. 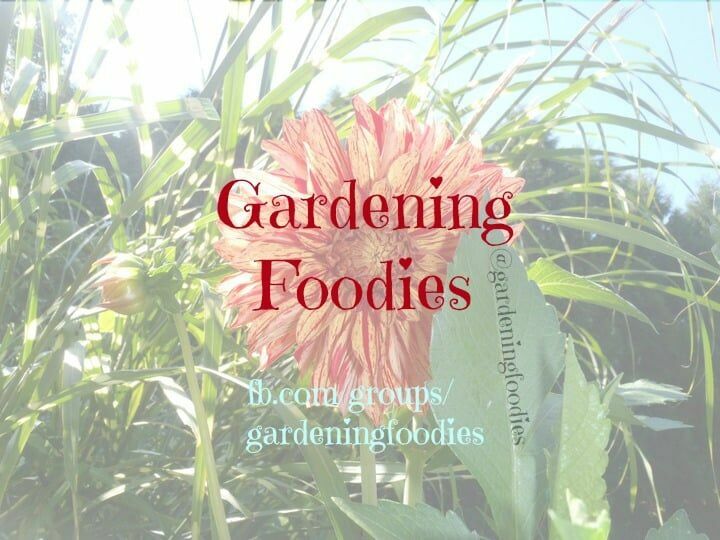 Check out some ideas over here where we talked about some easy herbs to grow at home. Or if you want to dive into edibles go check out our article on deciding what to grow in edibles. What’s your favorite flower or plant is a favorite one to consider. Or my personal favorite. Literally just go visit a garden center and walk around. What is jumping out to you. That’s how we ended up with a gorgeous yellow magnolia. I had no idea they even came in yellow until we saw it. Now not all plants will be winners. I remember seeing a chocolate vine that sounded so cool, but was such a disappointment. Funny enough I’m pretty sure that was the same shopping trip actually. So you win some and you lose some. I love my citrus. 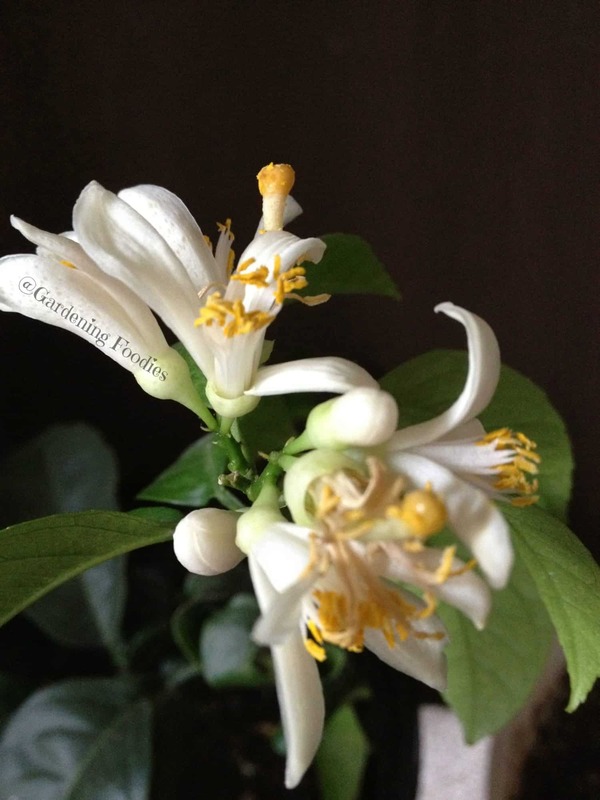 I might be in New England, but these do a great job livening up the place in the winter with their bright citrus scent. This is the boring one, but pretty important. Once you have an idea of what you want out of your Garden everything else is somewhat determined by your space restrictions. Now even if you have unlimited space I would look into breaking it down into sections. It does you no good to be looking at trees for example if you only have a small area to fill. Nor does it make sense to have some really tall bushes when you’re planting in front of windows that you’d like to still look at of. We’ve had some fun with plants can you tell. Many we didn’t plant, but one I honestly had no clue there were two different varieties. I had only seen a smaller version, and the plant we picked up had no height info so I didn’t think twice about it. Oops. Turns out there’s a tall version so instead of the 2-4 foot one I thought I was getting turns out I got the 5-7 and I would argue that it actually gets even taller than that. Still looks cool, just has somewhat taken over. 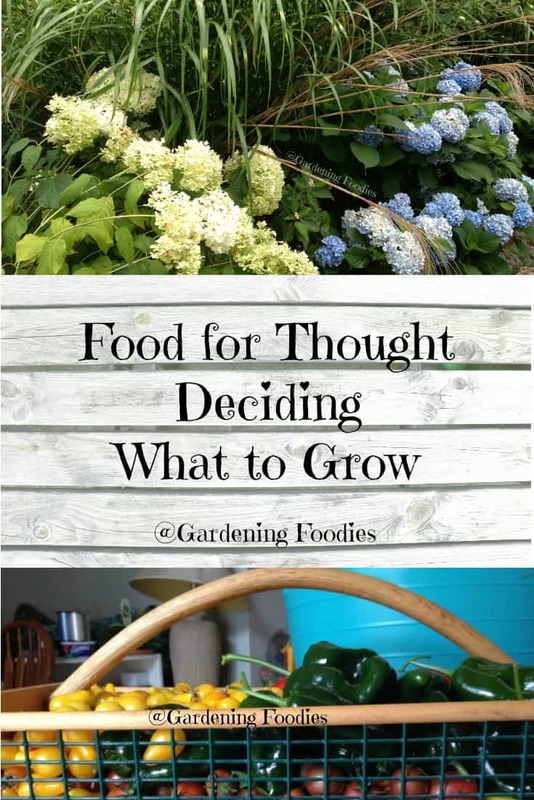 So now that we’re through the boring let’s actually talk about deciding what to grow. Deciding what to grow sometimes is just things that you’d love to have around and work together. This area provides both cut flowers and privacy for us. Total win win in my book. Keeping it simple is so important. I mean you could make it complicated, but even a die hard gardener doesn’t really want to spend all their time in the garden working. You want to be able to enjoy it. It should be a part of you and your life, not your entire life. Keeping it simple can be taken a few ways. I like working with Mother Nature. Not against her (note she will most likely win every time), however I have been known to push the limits but it does depend on your time commitment. Deciding what to grow is key here too. 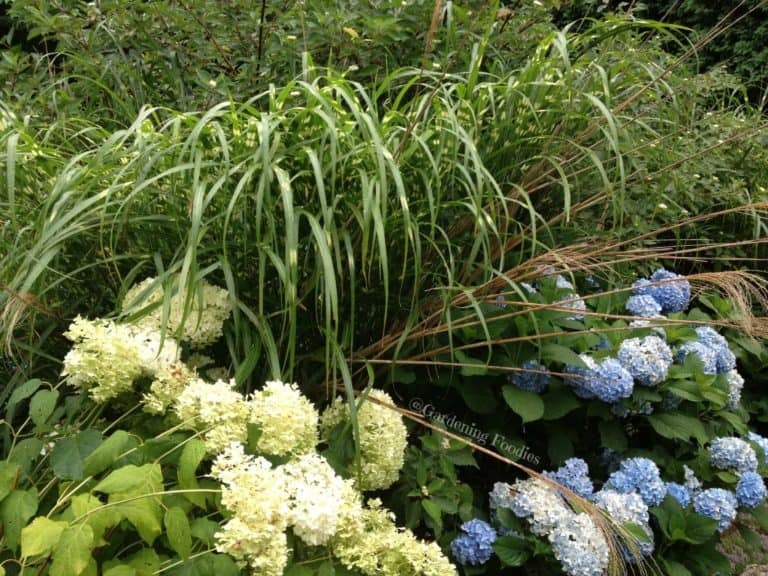 Pick plants that will work for your zone, that are native, that are low maintenance. 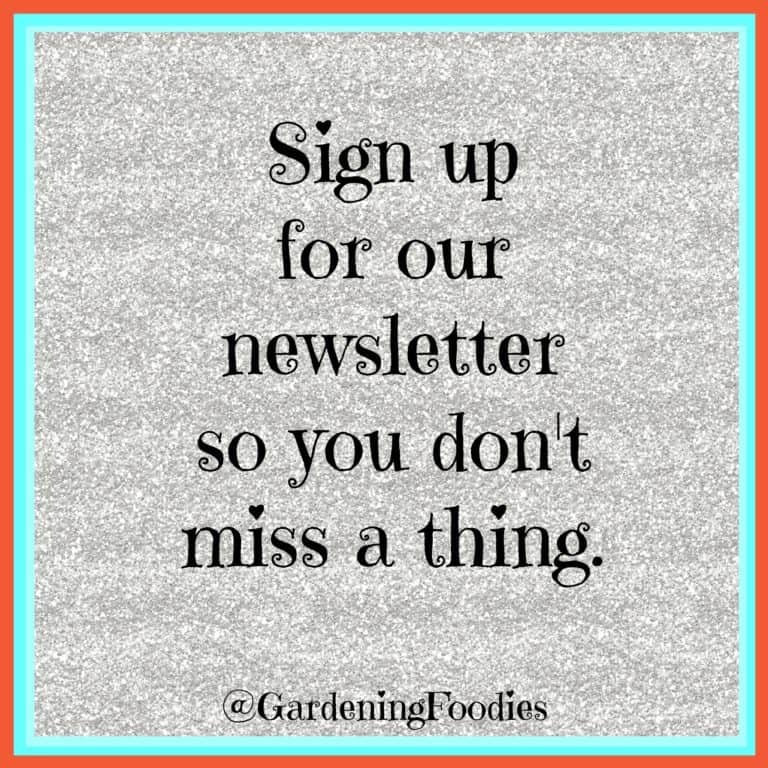 Local garden centers are great resources if you’re starting out and don’t know where to start. But picking plants that like your environment will make your life much easier. 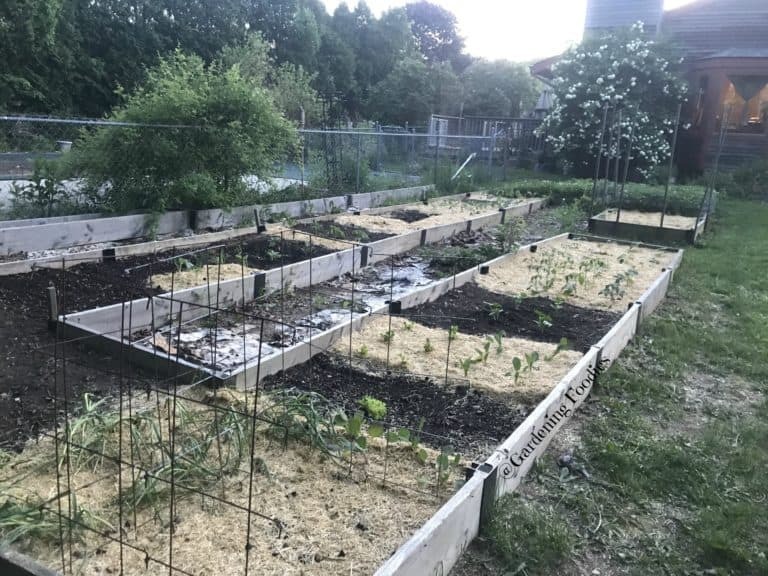 Set up your garden from the beginning. For us that mean really giving it a good weeding, turning up the soil as it was pretty compacted for us. Making sure we gave everything plenty of room to grow (this might be hard because it looks so barren in the beginning). Use annuals to bridge the gap if you want it to be a little more full and have more blooms while you wait for mother nature. I think the biggest factor though is once you’ve given it a good weeding is to make sure you have a good layer of mulch down. Not only does it give everything a polished look, it’s amazing for holding down those weeds. Then even when some do poke through they’re so much easier to pull out. Think about what would be simple for you. How much time do you want to put into it. We almost always shoot for low maintenance. I’d rather spend a chunk of time once or twice a year and then be able to enjoy it. I don’t mind spending just a short amount of time to keep things going. I will admit I’m a little weird because weeding forces me to spend some time in the garden and really look at things. Otherwise with our crazy lives right now I’m not sure I’d spend as much time really looking at things. Sometimes simple though can be just keeping it small and manageable for your commitment. You can always change things up and expand later.